Celine Ravenel, President ECFA and Artistic Director of Cine-Jeune . Celine introduced ECFA and invited people to join. ECFA is a network for professionals in the children’s film sector and provides many ways of connecting with like-minded colleagues who share a common purpose. Membership currently stands at 95. She explained the purpose of ECFA, which aims to increase children’s access to children’s films. 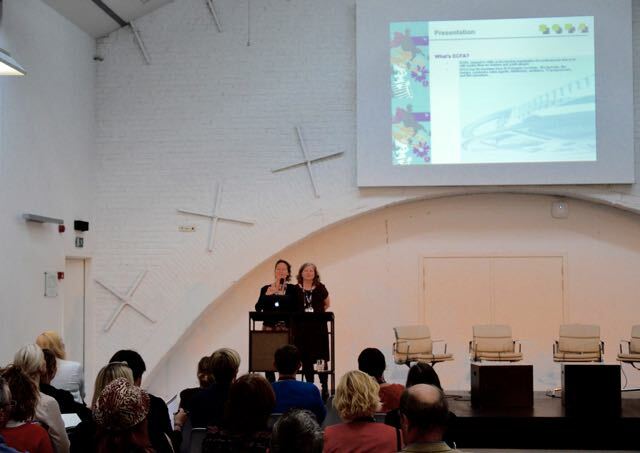 For example, there is a regular programme of events / activities and seminars (often at children’s film festivals) where colleagues can learn from the best practice of their peers and develop new work together. 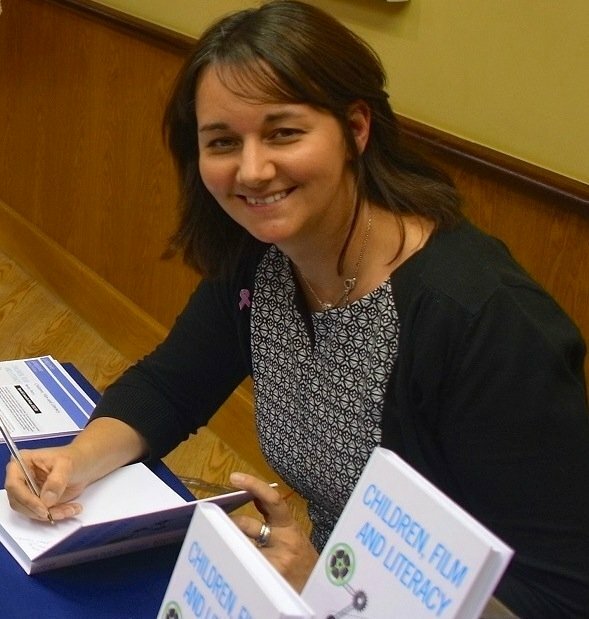 The website offers a comprehensive and growing range of resources to support work relating to children and film and these have been enhanced through the CFF project. Céline ended by stating that ECFA is keen to build a program of work in the future which engages children in (European) film and film education. Kathy then explained the background to the CFF project which was funded (€58,000) by Creative Europe, whom she warmly thanked for their support. Kathy described the aims of CFF as being to add value to the lives of children. She emphasised that it is a right for children to see films from their own context and perspective as well as from around the world. Echoing the earlier words of Matteo Zacchetti, who is in charge of the Audience Development and Film Literacy initiative within the Creative Europe MEDIA Programme, Kathy also highlighted the economic imperative to develop future audiences for European film. Kathy described the purpose of the CFF conference to highlight good practice which promotes film for children through film education. Kathy then described the wide range of resources and databases now available online to support colleagues in their work. Kathy described her own experience of the conference as “inspiring. Having met with colleagues (old and new) she welcomed those delegates who have been working in this sector for many years and praised their “sticking power” despite the paucity of support and funding. How can we trace the impact of the work of CFF? ECFA allows us to informally track the impact, but perhaps Creative Europe might be interested in a bid to research this further. 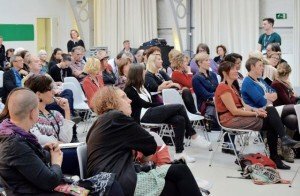 The conference has shown that there are so many connections to be made – could there be an introducing activity or speed dating activity? This happens in ECFA meetings so come to those if you ant more time to meet. But there might be possible relative simple methods for future CFF events – using meetings software in use by the Children’s Media Conference. 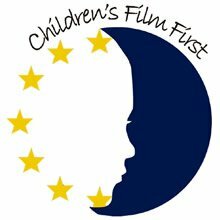 Should there be more engagement with people who make film for children and people who distribute film for children and should we not look beyond Europe? Yes, but there are important reasons for establishing a strong European identity. ECFA – what next strategically? Is ECFA prepared to take that strategic role onwards? Delegates were invited to join ECFA, to inform policy and strategy and act on it. We all have a responsibility to respond to issues raised by the current refugee crisis. Yes, as we have heard today in more than one presentation, film is particularly effective at promoting empathy, tolerance and togetherness. There is an important link. Perhaps there could be a film project where children interview refugees? Yes, come and present it at the conference next year!